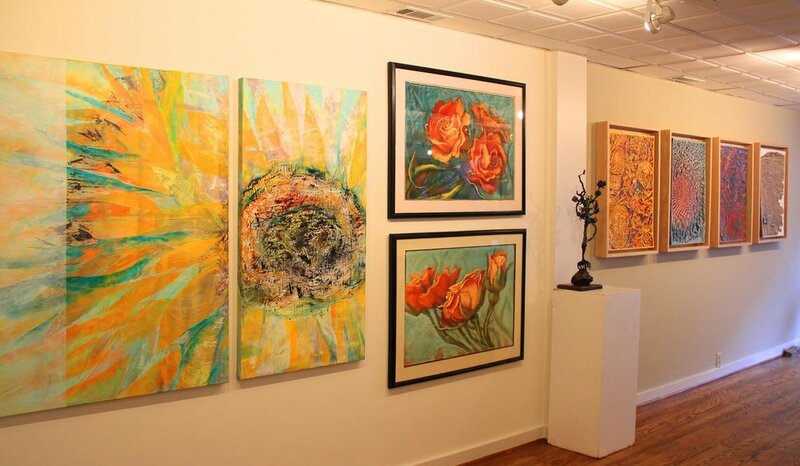 Studio art gallery features rotating solo and small group exhibitions of contemporary 2 and 3 dimensional works by regional and local artists. We're located in the center of Annapolis on Historic Maryland Avenue - a short walk to places of interest including The State House, Naval Academy, St John's College, and William Paca House. Nearby you'll find fine and casual dining, Antiques, Vintage and Mid Century Furnishings, Boutiques, Bookstores, Coffee Shops and Severn River views.